Open House! May 19-20. 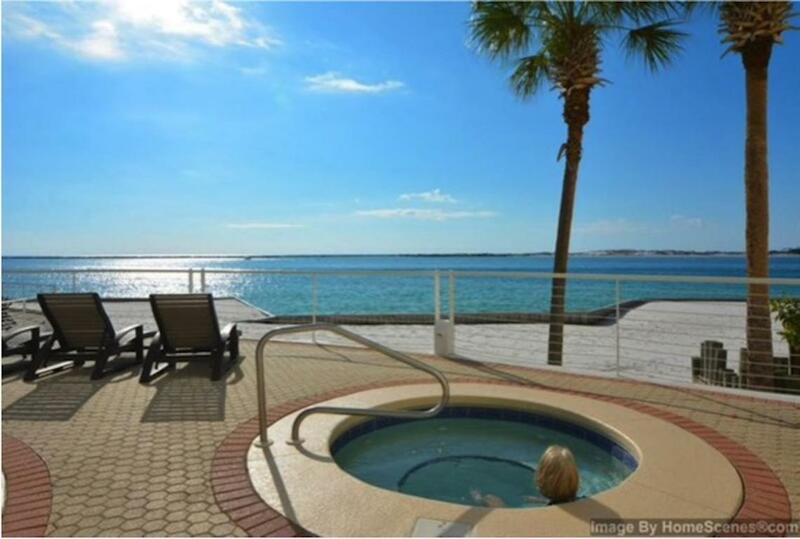 The pinnacle of water-front living with beautiful views of Destin Harbor and the Emerald Green waters of the East Pass. East Pass Towers condo is the one you've been waiting for. Recently renovated from top to bottom with a new kitchen, granite counter tops, new tile and, paint throughout! This unit offers something to see day and night. Sailing ships and charters coming and going, beautiful Sunsets, the harbor lights and weekly fireworks all from your large private balcony. The view from the pool is stunning! East Pass Towers resort style amenities include a security gate, seasonally heated pool, hot tub, fitness center, community room and a marina across the street. This will make a wonderful second home or rental investment. Listing courtesy of Fathom Realty Fl Llc.